Please look over our package options and pricing. Making a reservation is easy, just go on to the reservations tab or tap BOOK NOW to book online. We are of course happy to answer any questions or walk you through the booking process by email or phone. 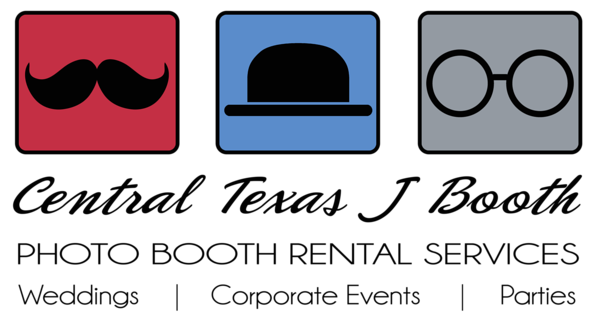 *All Photography service is subject to Texas Sales Tax at 8.25%. We will have to charge and collect this tax for the State in addition to our listed costs, just like any other business. *We do discount rates for weekday events at 15% off!!! be sure to use offer code weekday2017 or weekday2018 (for events set for 2018) when booking. Offer applies to Sunday events as well, but the entire month of December is excluded from these discounts as it is peak event season. CAN SUBSTITUTE SHARING OF STRIPS INSTEAD OF GIFs, IF YOU PREFER. GIFs would be downloadable for FREE on gallery still starting the next day. Don't see a package that fits your needs? Are you a returning client who has a usual package not listed? No problem. Just contact us with what you are looking for and we may be able to work up a custom or work off a previously offered package for you. We also offer a digital only option with our Breezy booth that can be viewed on the reservations tab.